If you are thinking about becoming a doula, you have more in common with singer Erykah Badu than you might have realized. In addition to being a ground-breaking recording artist, did you know that Erykah Badu is also a doula? In fact, she has even changed her name on Twitter to ErykahBadoula. Although her life is much different from many people who are considering becoming a doula, her passion is very relatable. Becoming a doula is often fueled by a passion we didn’t know we had. She referred to being a doula as part of her “creative work”. In 2001, four years after the release of her first album Baduizm, she discovered her enthusiasm for birth work. Badu stayed by the side of her close friend for the entirety of her 52-hour labor. After it was over, she realized that working with laboring women was something that came naturally to her. From there, she became a certified doula and began to study midwifery. “Most of our true gifts are really natural to us,” Erykah Badu, on becoming a doula. Badu’s story may sound familiar if you are thinking about becoming a doula. 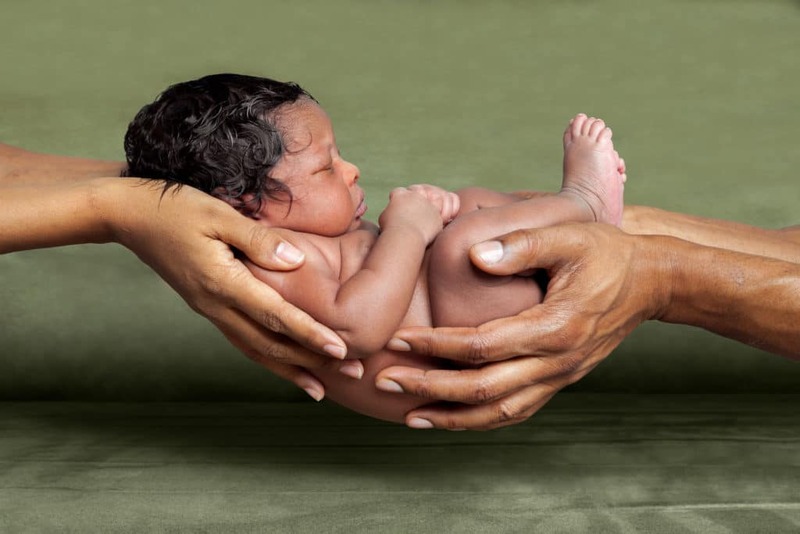 The first step to starting this rewarding career is to get certified with the International Doula Institute. We’ll help you learn how to turn your passion into a career.